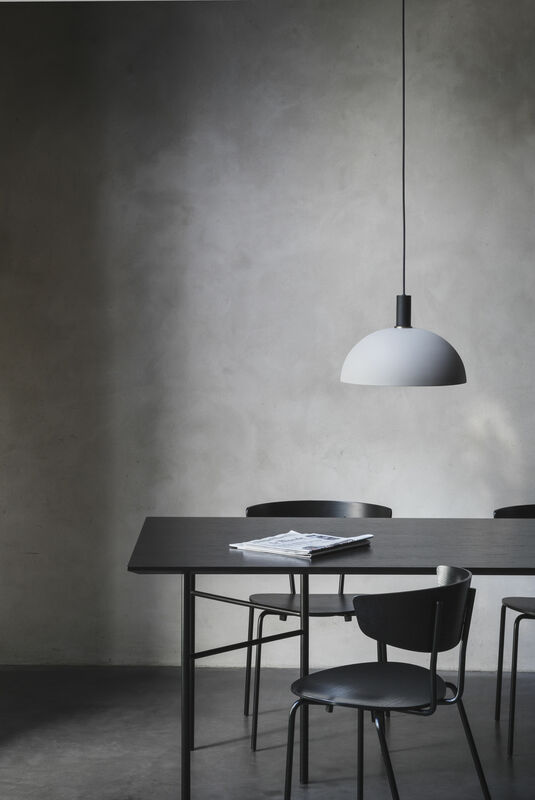 This sleek barrel fixture forms the core of the COLLECT Lighting series. 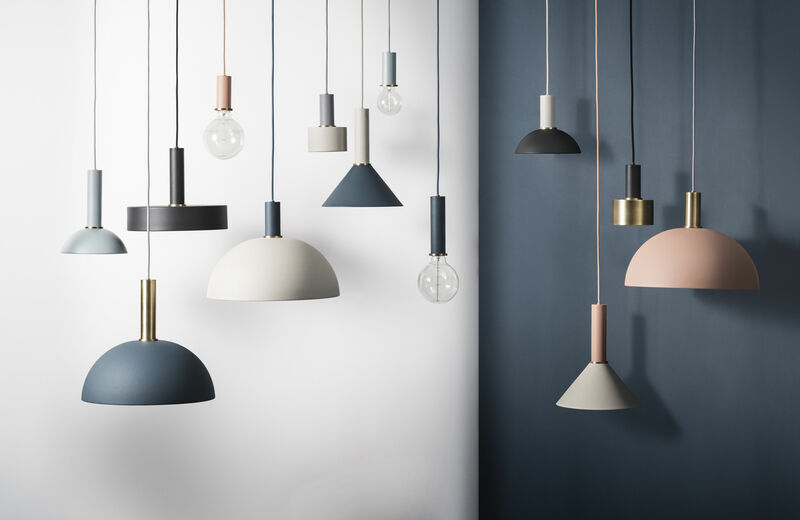 This short pendant can be used alone with a decorative bulb to create ambient lighting or together with any one of the lampshades in the series to illuminate your chosen room to suit your style and mood. The socket pendant comes complete with a decorative brass ring, canopy ceiling mount and 3m fabric-covered electrical cord.